Tampere Jazz Happening has been organised annually since 1982. Finnish jazz festival Tampere Jazz Happening is the winner of the 6th EJN Award for Adventurous Programming by the Europe Jazz Network (EJN). The EJN Award for Adventurous Programming is given to a European jazz promoter who “exemplifies the values of EJN and has succeeded in turning vision and skill into forward-looking and fascinating musical programmes for their audience”. EJN is a Europe-wide association comprising 113 organisations, such as clubs, concert venues and independent promoters in over 30 countries. An independent jury assigned the award to Tampere Jazz Happening unanimously. This is the first time the award goes to a Nordic promoter. The award will be celebrated on Friday 28 April at jazzhead! trade fair in Bremen, Germany. 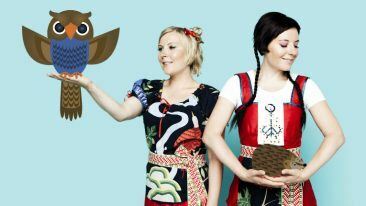 Finland is the fair’s partner country this year. Previous winners of the EJN Award for Adventurous Programming include jazz festivals in the UK, Germany, Portugal, The Netherlands and Ireland. 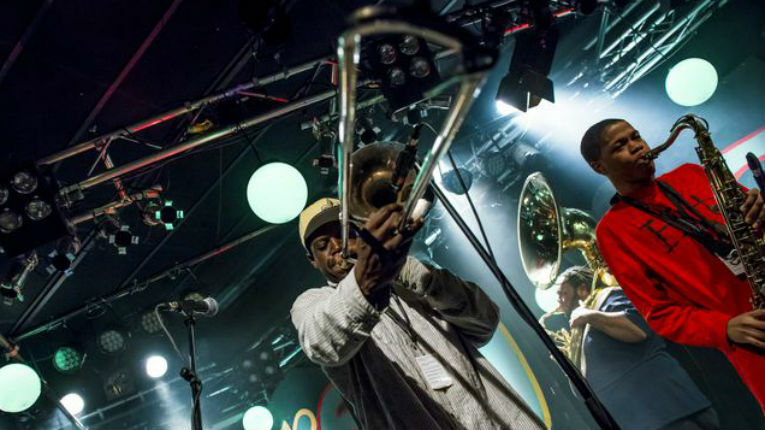 This year, Tampere Jazz Happening will take place from 2 to 5 November.